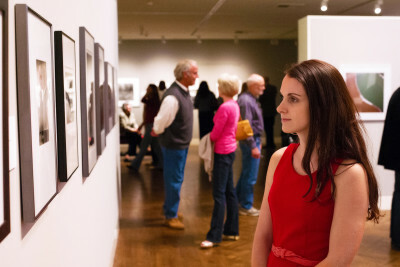 Enhance your group’s visit to the Monterey Museum of Art with a group tour led by a Museum Educator. Enjoy the exclusive experience o f touring the Museum and get an insider’s view. Adult group tours up to 30 people are $35 plus the cost of admission and can be requested by completing the tour request form. For your convenience, tour groups of eight or more individuals may pay in advance. There is a 48 hour cancellation policy. If you prefer to pay upon arrival, a single payment is required. We are unable to accept individual payments at the door for groups of eight or more.